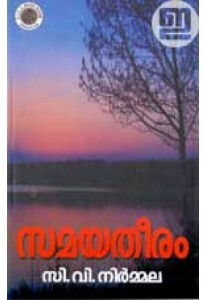 Two Malayalam grammar books prepared by Herman Gundert in a single volume: Malayalabhasha Vyakaranam and Malayala Vyakarana Chodyotharam. 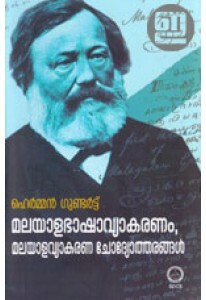 This edition also has an introductory study by Dr Scaria Zacharia. 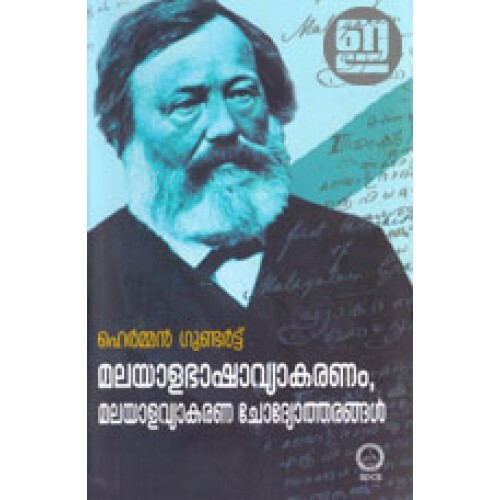 Malayala Vyakarana Chodyotharam in this book is a facsimile version of the second edition of this book published in 1870.